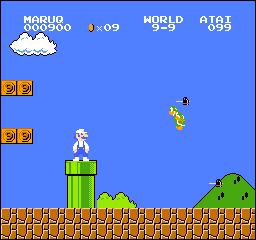 This is a short hack of Super Mario Bros. with Touhou Project themed graphics. 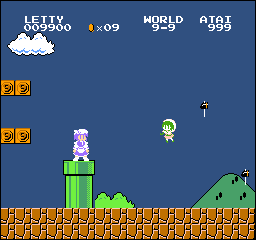 The player character is based on Touhou character, Letty Whiterock. 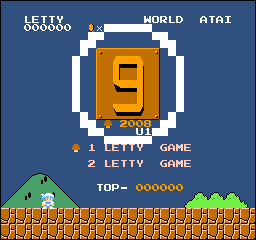 Archive includes the patch for the original SMB hack, Maru9.